Low interest environment, new regulation, new requirements from sales channels and retail clients and the advent of technological movement in life insurance business («InsurTech») are changing the game. The present situation reveals that best practice is not good enough anymore and some product types are just not working any longer in this low interest rate environment. Since new products appear to be necessary, it is advisable to understand the evolution and the present landscape with all its pros and cons before developing new products. In addition, it seems to be wise to learn from present developments in other markets, too. 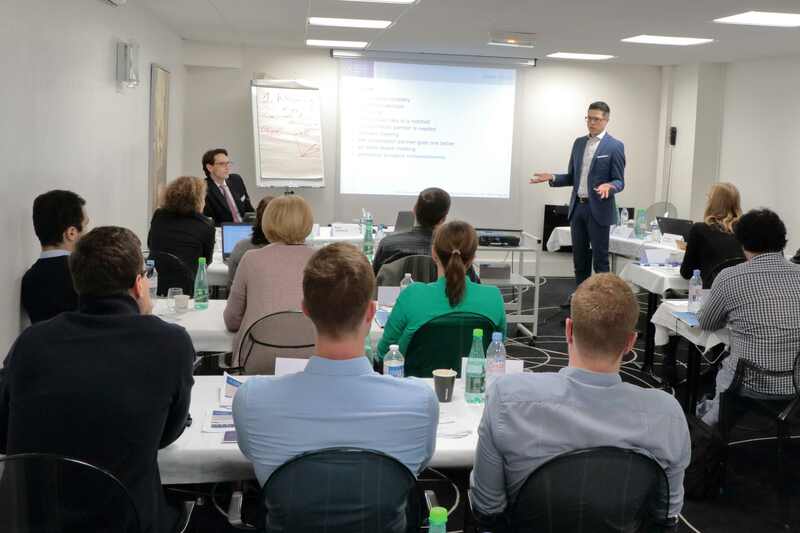 Organised by the EAA - European Actuarial Academy GmbH in cooperation with the Institut des Actuaires. The seminar is suited for actuaries and actuarial trainees as well as life insurance professionals who are directly or indirectly involved in product management, product development (projects), investment management, product strategy projects or corporate and business development. 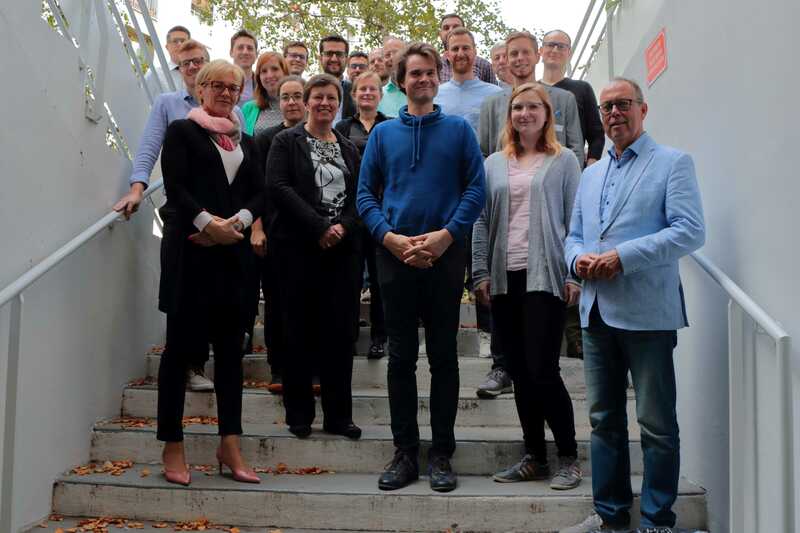 It is especially suited for actuaries and actuarial trainees that have not yet gained a deep and long-term experience in life products and life product development. No laptop is needed for this seminar. 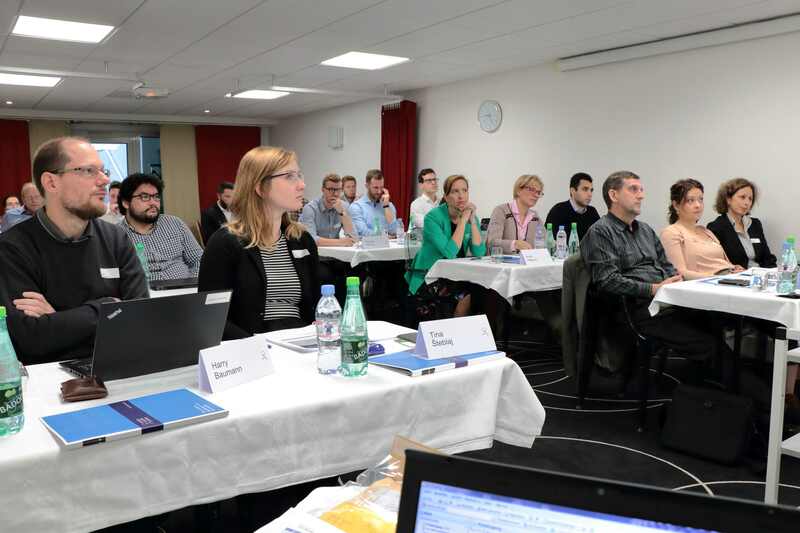 The two-day seminar deals with product development and product techniques of life insurance products. It will focus on saving and annuity products (Day 1) as well as on risk products (Day 2). Day 1 starts with a short sketch about the evolution of life products. We will discuss then the basic life insurance products like traditional and unit-linked products. We will focus on product technique as well as on related investments. Afterwards, we will discuss some enhancements of these basic life insurance products and some new approaches. Day 1 concludes with a closer look at the annuity phase and we will forge a bridge to risk products (Day 2). Day 2 starts with an introduction and an outlook on insurance products in the digital age. Then we will turn our attention to risk products. We will give a global overview of product developments in biometric risk. We will look closer into disability protection, elaborating on concrete international examples. In the afternoon, we will wander in the "art" of Group L&H pricing & underwriting, looking also at lessons learnt from recent market crisis. Are you interested in a condensed and comprehensive overview on basic and present life insurance products and would you like to know how they really work? Are you looking for a brief overview on the life product landscape and its evolution? Would you like to discuss different product techniques with experts and gain insights in the future of life insurance products? Then this seminar is perfect for you! Catherine has been working for Swiss Re in Paris since 1996 – initially as L&H Client Manager for France and since 2006 as Senior Pricing Actuary for the French market, in charge of the development & pricing of products in various lines of business, such as Mortality, Disability or Long Term Care. Prior to that, Catherine was working in primary insurance, as an actuary in the L&H actuarial department at UAP Vie Individuelle (AXA) for 5 years. 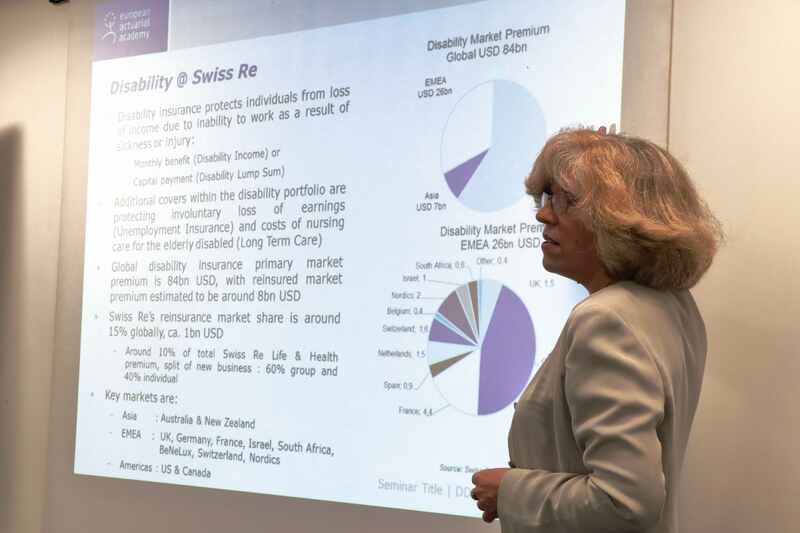 Since 1995, Catherine is member of the French Actuarial Institute (IA). Arnaud Heckenroth is Head of Equity Exotics and Hybrids Structuring EMEA within EFS, based in London. As part of his role, Arnaud plays a key drives the development of solutions across distribution networks and institutional clients. 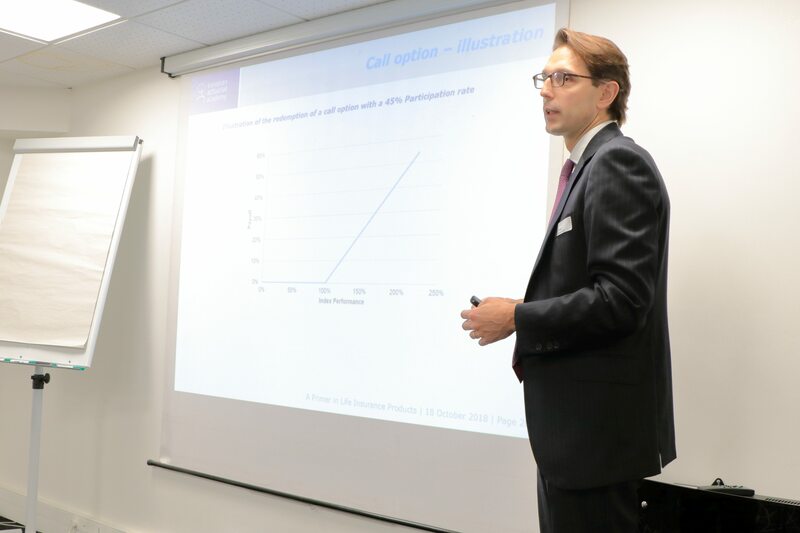 Prior to joining Barclays in 2013, Arnaud was head of the Equity Exotics Stucturing team for EMEA at Nomura in London. Previously, he was part of the Equity Structuring team at Lehman Brothers in London where he started his career in 2004. 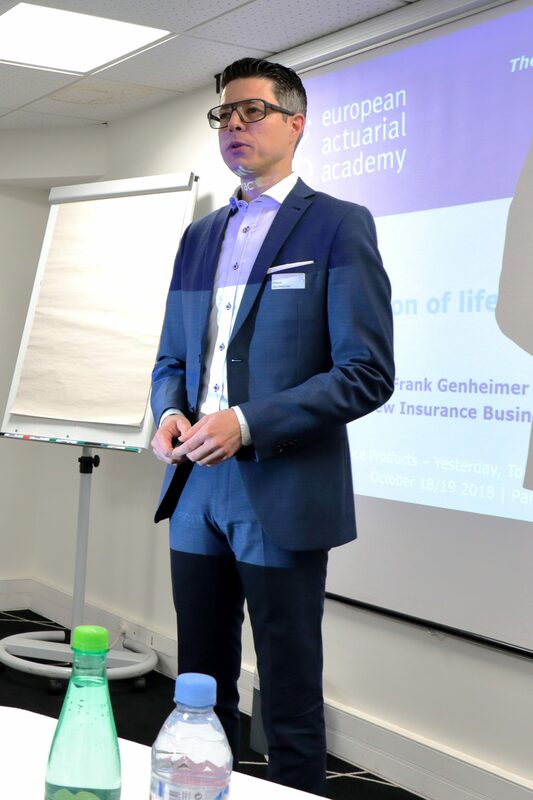 Frank is Managing Director and Partner with New Insurance Business GmbH (St. Gallen, Switzerland), a consulting company that offers strategic and tactical business and management consulting for insurance companies and their cooperation partners. The focus of his work is set on innovations, new business strategy, products & related investments as well as cooperation management. Frank is a regular speaker and moderator at events, seminars and workshops throughout the financial service industry. Before he started his career as consultant, he worked within European life insurance industry for about eleven years. 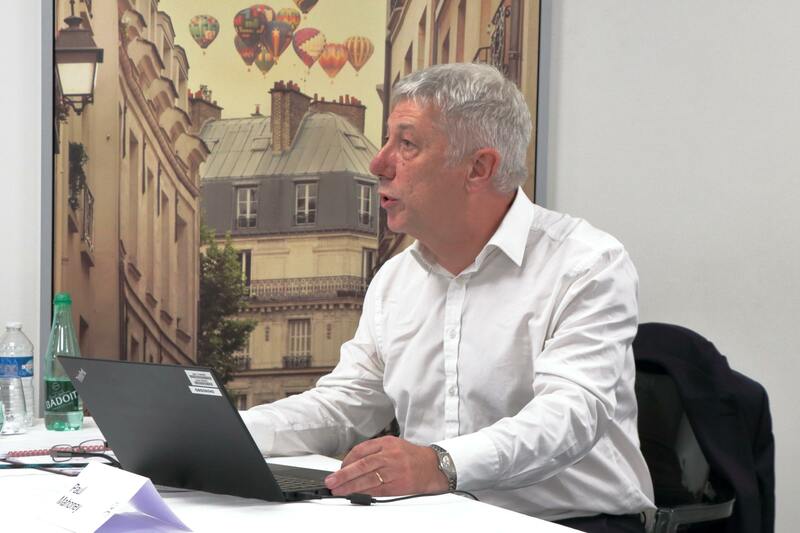 Paul's long career with Swiss Re in the UK has spanned medical underwriting, claims management and client relationship management. During one of these periods he and a colleague set up a specialist group risks team looking at product development, pricing, and marketing. This soon became a full time occupation. Paul has responsibilities for Swiss Re's group risks proposition in the UK and Ireland and in more recent years has also worked with colleagues on propositions in continental Europe. Paul sits on the Steering Committee of the UK's group risks trade body, GRiD, and is its Secretary. We have arranged special prices for accommodation. The special rate is 149,00 € per night, including breakfast and VAT. It is valid for bookings by 2 October 2018 out of our allotment “EAA Seminar”. Our allotment includes a limited number of rooms. 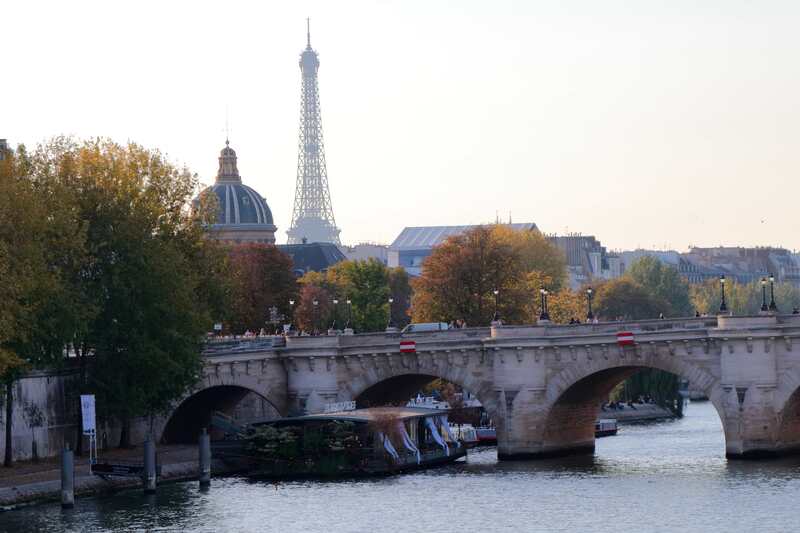 Kindly book your accommodation directly with the hotel by sending an email to sales@hiparis-montparnasse.com (reference code EAA), and note the hotel’s reservation terms and conditions and the hotel’s cancellation policy.